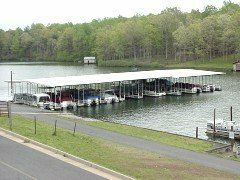 Sturgeon Creek Marina, Inc. can accommodate all of your boat storage needs. We offer a variety of storage options including Land Storage, Wet Slips and Covered Wet Slips. 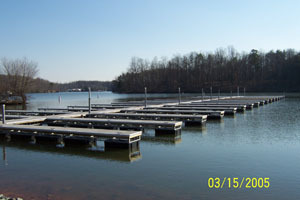 Our Land storage area is the largest on Lake Anna and is completely fenced in and locked from dark until dawn year round. 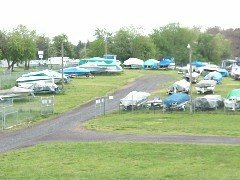 Our Wet Slips are located in Sturgeon Creek safely inside our No Wake zone.